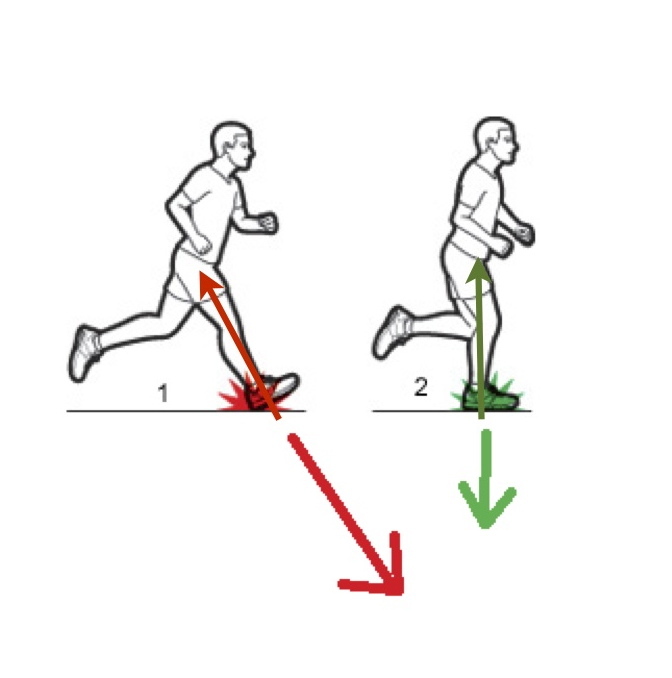 Learn more about running cadence and how it can prevent injury and improve efficiency. Learn more about the OHAS - Overhead Athlete Screening used to help overhead athletes! 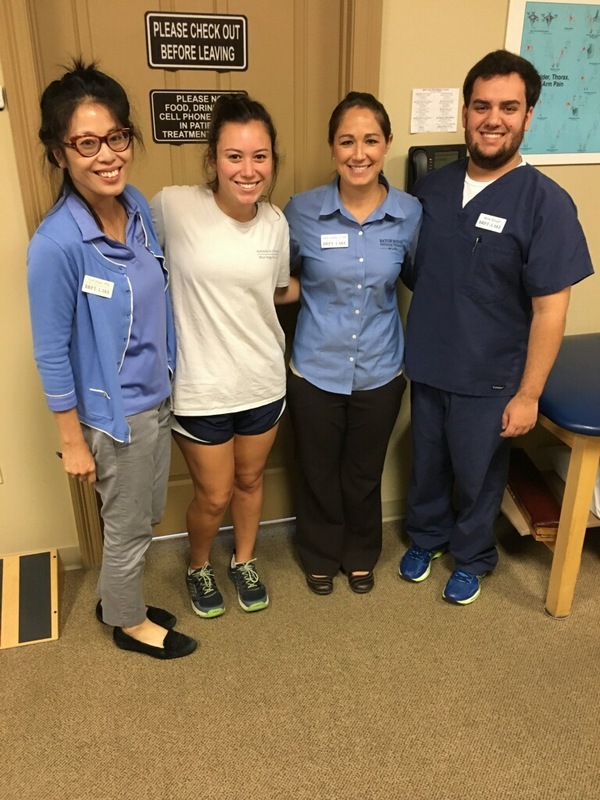 Learn more about how our therapists can help explain "Why do I Hurt?" Learn more about Direct Access. Mardi Gras Tips and Tricks! Read for more tips and tricks to a safe, injury-free Mardi Gras! First time in physical therapy? 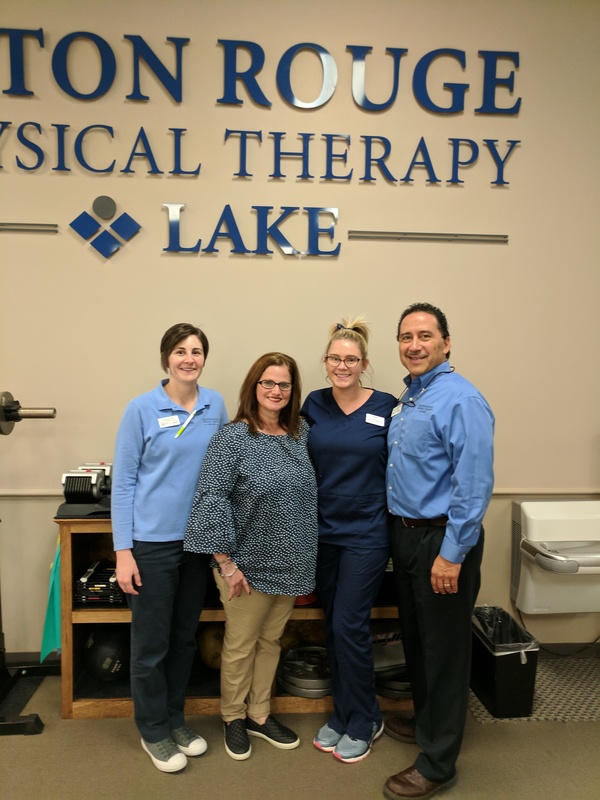 See what your first appointment may be like at BRPT-Lake! Check out a great gym to try out for those cold, rainy months! Uptown Climbing is a local climbing gym that gives a great full bodt workout! 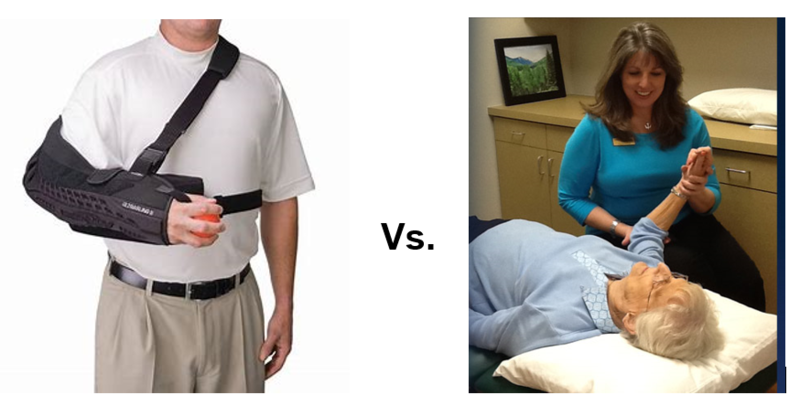 Learn how to help heal your wrist and hand with occupational therapy! Helpful exercises to help with your lower back pain! Read more for some helpful tips and tricks for arthritis! Helpful exercises and tips for strengthening your hips! Does Running Footwear really Matter? What type of shoe is right for you? Find out here! Learn more about out Occupational Therapy Services offered at our Shadows Lane and Gonzales clinics. Check out some new items our friends at Varsity Sports showed us! To Move or Not to Move - That is the Question! Learn how to possibly prevent ACL Injuries in football. Part 2 on how to break up your work day. Here is part 1 of ways to break up your work day! Exercises that target strengthening your shoulder! 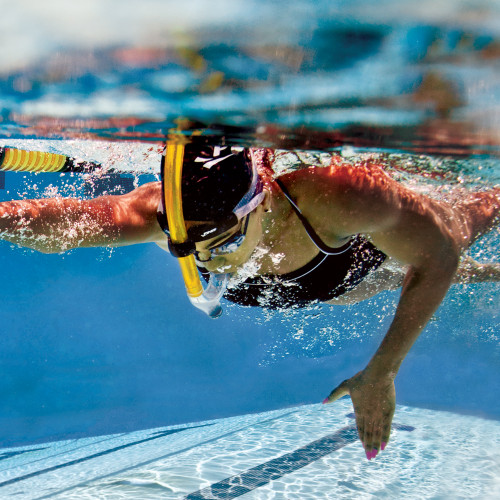 How swimming with a snorkel can decrease pain and improve performance. Keep your shoulders strong with these exercises! Core Exercises to help strengthen your swimming! Here are some quick and easy tips for sleeping more comfortably on your back. Plantar fasciitis is a common injury among runners. Check out this post for some quick treatment tips! To help prevent injury and to keep you running at your best, check out this post for some helpful exercises. One of the most common injuries that golfers deal with is low back pain. 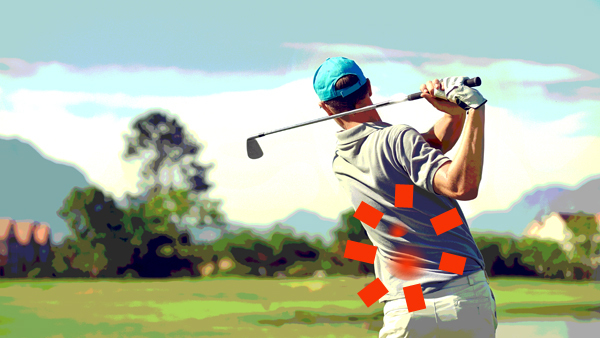 Check out how to prevent injury to your back after golfing! Golf Series: Losing Distance on Your Swing? Ever wonder why you have been losing distance on your drives or how the pros can possibly hit the ball so far? Check out this post! Click on this post to quickly learn how you can avoid injury after a groin strain. What does hypermobility mean for the young athlete? This month, we have decided to dedicate our blog posts to focus on injuries common seen in gymnastics. Click here for more! As the Winter Olympics came to a close, we visited with the staff at The Backpacker for tips on ski trips or other winter excursions. Curling is an Olympic sport which has grown tremendously in popularity over the past few Olympic games. Check out this quick post and video! The vast majority of PT related cases for snow skiing/snowboarding are knee injuries - click on post for some helpful excercises. In honor of the 2018 Winter Olympics, we have decided to do a 4 week series specifically for these olympic games! Check out this fun intro. As we’ve discussed earlier in this series, ankle sprains are extremely common in basketball players. 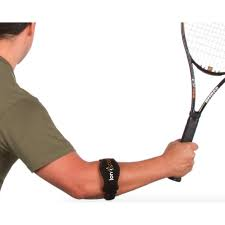 Click to read more about ankle braces. When it comes to developing an injury prevention program for basketball players, Single Leg Hops are a must! The last phase of rehab for an athlete after an injury is the Return to Sport phase. Check out this video for what you should be doing. Suffering from an ankle sprain? Read here for what to do next. With the holiday season, comes a whole new genre of injuries: Holiday Injuries. When playing volleyball, diving and digging requires practice and coordination to avoid injury. 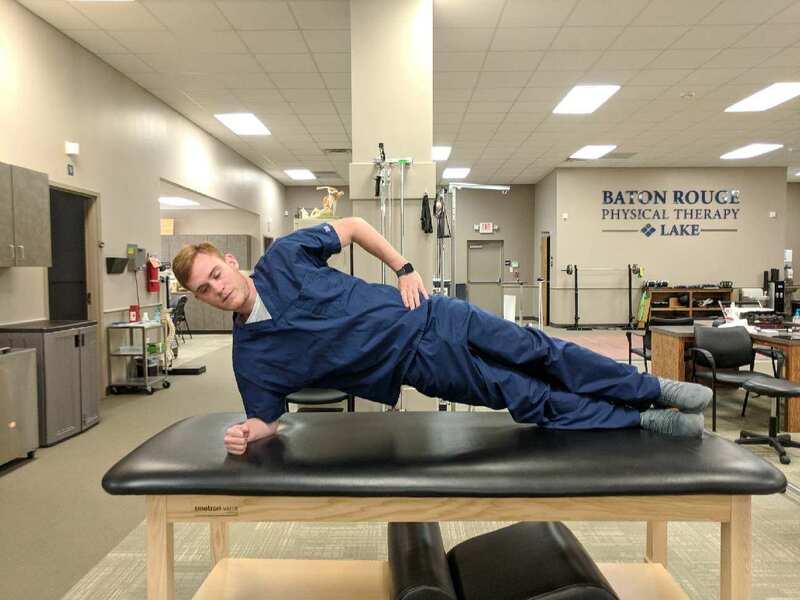 Co-owner and Denham Springs Clinic Director, Greg LeBlanc, touches on pain management as we continue celebrating National PT Month. We continue to celebrate National PT Month by highlighting special patient stories. 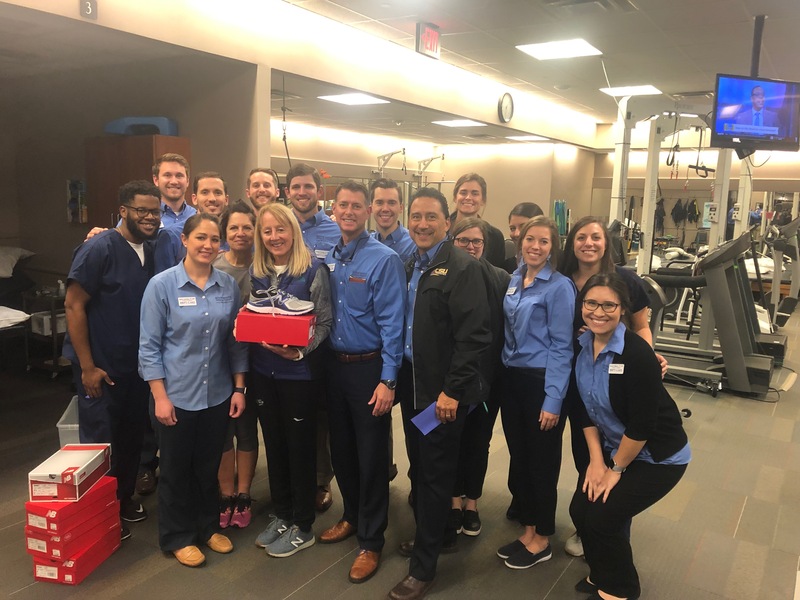 Read about Lori's treatment post-ankle injury. 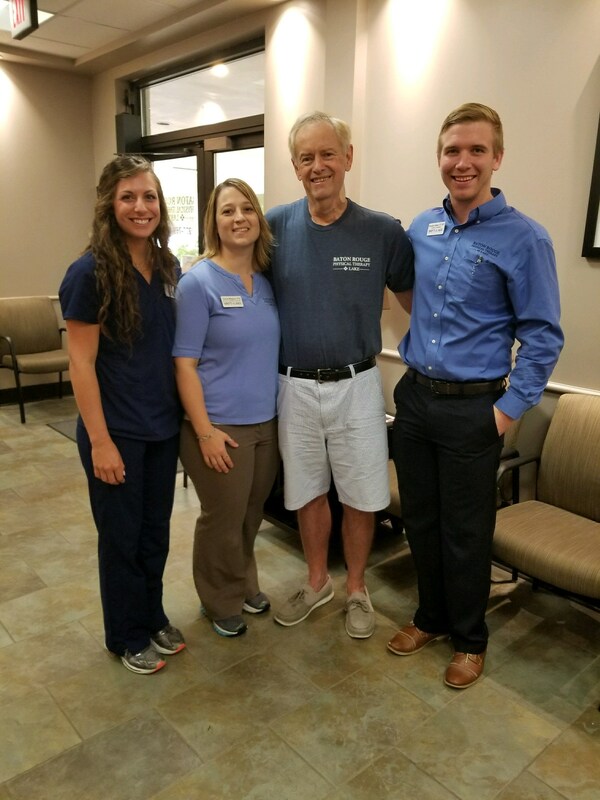 Continuing in our celebration of National Physical Therapy Month, here’s our next patient’s story from our Lee Drive location. 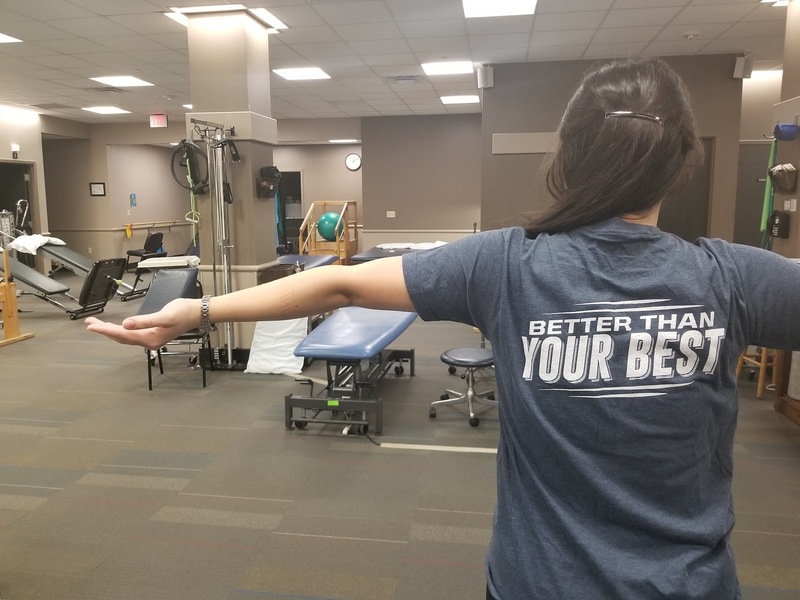 To celebrate National PT Month, we are highlighting some of our patients and some of the exercises and manual techniques that helped them. An important part of rehab following an ankle sprain is restoring Range of Motion, or flexibility. Check out these recovery exercises! 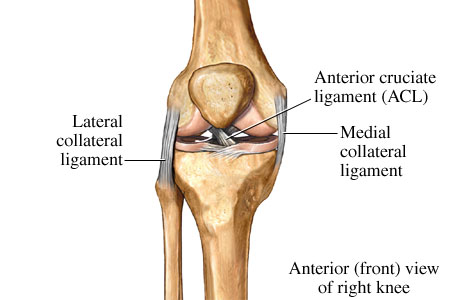 The knee is possibly the most commonly injured body part for football players. Click to learn what you can do for your knee issues. 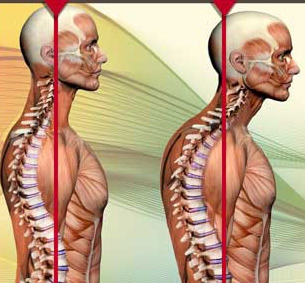 Does poor posture have you suffering from Lower Back Pain (LBP)? 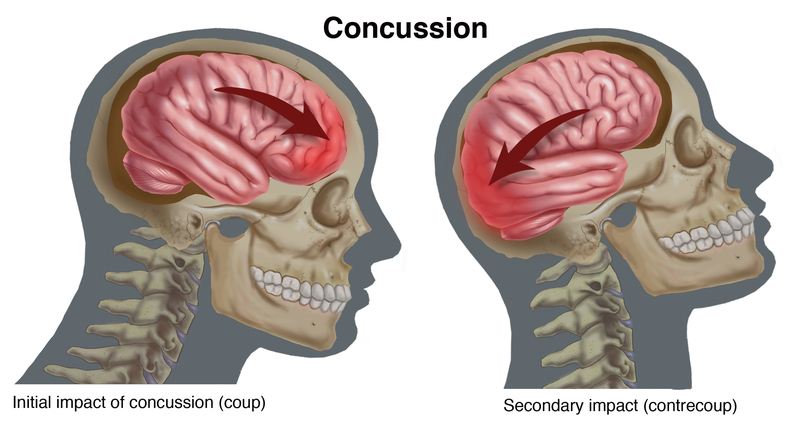 Read on for help with this issue and how you can prevent long-term injury. Do you suffer from Carpal Tunnel Syndrome? If so, there are some exercises which can help reduce or even alleviate our symptoms. Is poor posture at work causing you pain? Click here for some solutions that will help. A common problem we see in the clinic is pain associated with long hours of computer/desk work. Read on to learn how to prevent this. We are going to discuss one of the lesser known benefits of Kinesiology tape: swelling reduction and accelerated recovery from bruising. How is your running style affecting your leg muscles? 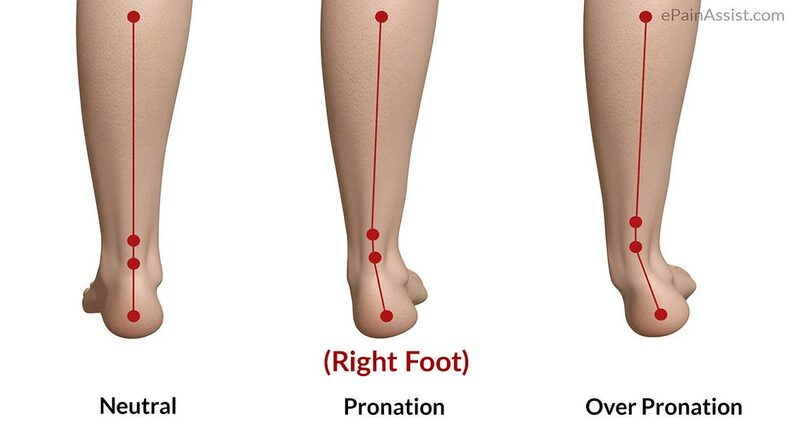 Whether you’re a heel striker or a forefoot runner, this is an important issue. Continuing with the second part of our running series, we are going to look at another common site for pain in runners: the IT band. We are kicking off our blog by focusing on some common injuries related to running. 70% of runners experience injuries during training.